An exclusive amenity-rich luxury lifestyle community. 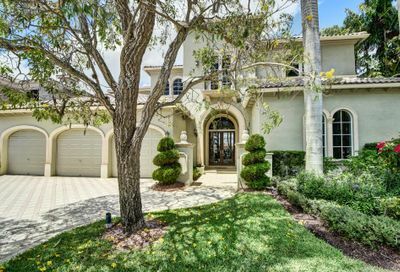 The Oaks at Boca Raton is an extraordinary family friendly 282-acre private community for 450 luxury estate homes in Boca Raton. 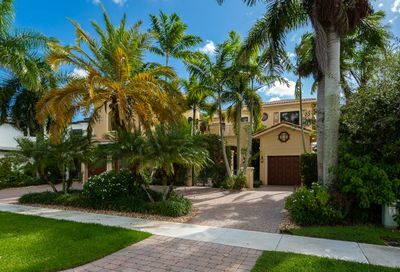 The Oaks at Boca Raton provides homeowners with a resort style country club lifestyle without the equity fees & membership costs typically associated with this type of community. 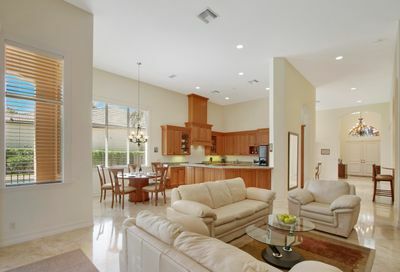 Kenco Communities and Albanese-Popkin Development Group, began construction in the Oaks at Boca Raton in 2002. 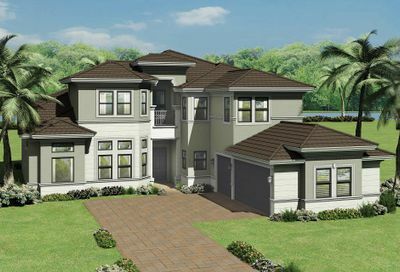 Today, development in The Oaks is virtually completed with only a few remaining estate homes being built by Standard Pacific Homes & Richmond American Homes two of the nation’s top home builders. • State of the Art Fitness Center with scheduled classes. • Meeting & Card Rooms. • Social activities for all ages. 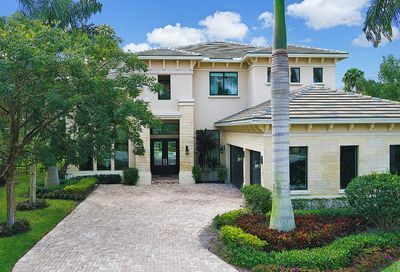 Homes in the Oaks are known for their exceptional level of luxurious features and custom finishes including grand spiral staircases, marble entryways, chef inspired gourmet kitchens, oversized bedrooms and spacious family rooms with magnificant designer touches. 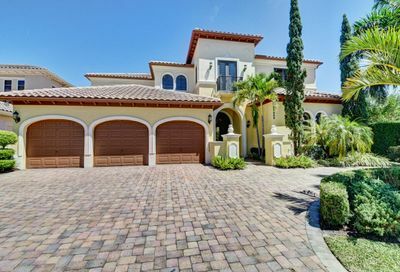 Most of the offer stunning swimming pools with waterfalls and jacuzzis and barbeque spaces where homeowners can enjoy the ultimate in relaxation and privacy in the comfort of their own backyards. 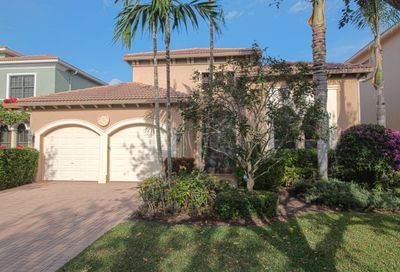 Homes for sale in the Oaks range in price from approximately $750,000 to over $2,5 million with sizes anywhere from 3,000 to over 7, 000 square feet. 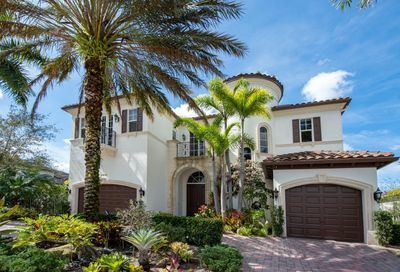 The Oaks is an extraordinary family friendly 282-acre private community for 450 luxury estate homes in Boca Raton. Kenco Communities and Albanese-Popkin Development Group, began construction in the Oaks in 2002. 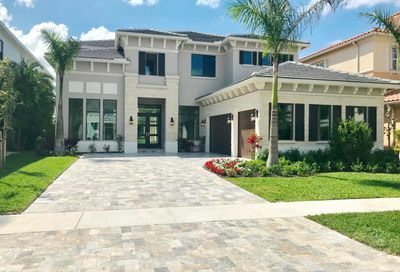 Today, development in The Oaks at Boca Raton is virtually completed with only a few remaining estate homes being built by Standard Pacific Homes & Richmond American Homes two of the nation’s top home builders. 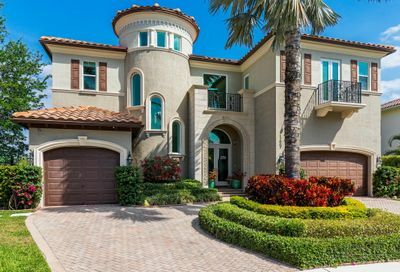 Homes in The Oaks at Boca Raton are known for their exceptional level of luxurious features and custom finishes including grand spiral staircases, marble entryways, chef inspired gourmet kitchens, oversized bedrooms and spacious family rooms with magnificant designer touches. 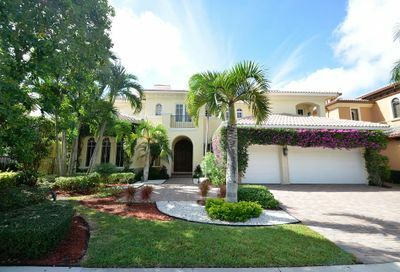 Homes for sale in The Oaks at Boca Raton range in price from approximately $750,000 to over $2,5 million with sizes anywhere from 3,000 to over 7, 000 square feet. 2018 TheOaksHome.com. 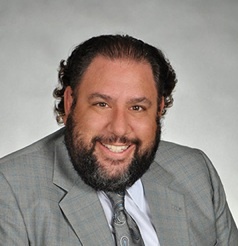 Signature Real Estate Finder, LLC All rights reserved. 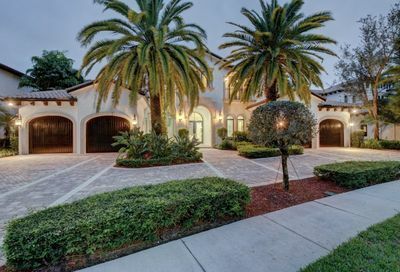 THE OAKS AT BOCA RATON Real Estate Sales Specialist.